Thanks to modern day technology, deciding to study for for an MBA doesn’t mean you have to relocate or pause your career and social life. 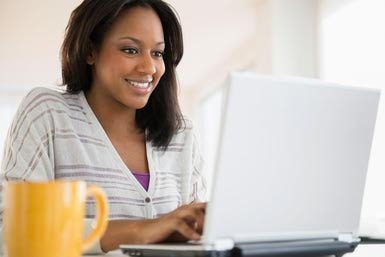 More and more universities are now offering online MBA options to cater for a growing group of professionals who want to advance their education without moving or leaving work. This trend is set to continue and across the world there are now a growing number of establishments offering online options with the same curriculum and rigour as their on-campus programs. Here at Unicaf, for example, together with the University of Nicosia, we recently partnered with the University of South Wales to add yet another exciting MBA program to our expanding list of degree courses. Hence, with today’s fast-paced lifestyle and potential MBA students being busier than ever, educational establishments are finding it increasingly necessary to offer the benefits associated with online programs. Increasing flexibility and more options to be able to study in a flexible environment is becoming more and more desirable, and this is why universities will respond even more in increasing their options in the future. The flexibility allows students to continue working towards their career goals and still maintain some work-education-life balance. Whether you’re interested in flexibility, international networking or a tech-first approach, the online MBA offers major perks to students considering furthering their education….and it’s just a click away!